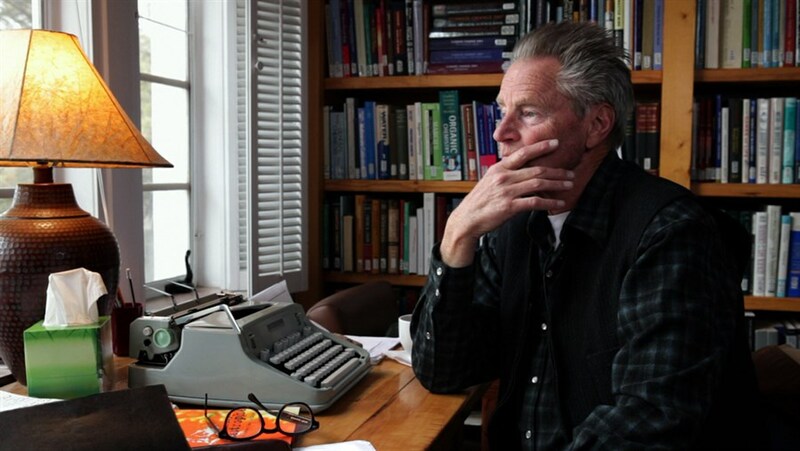 Is there a more romantic image of a writer than that of someone hunched over their typewriter passionately working away, the clicks and dings sounding off as they go? Discover extensive collections of trusty typewriters, all carefully selected by brand and generation, curated by those who are not so quick to shrug off old technology. 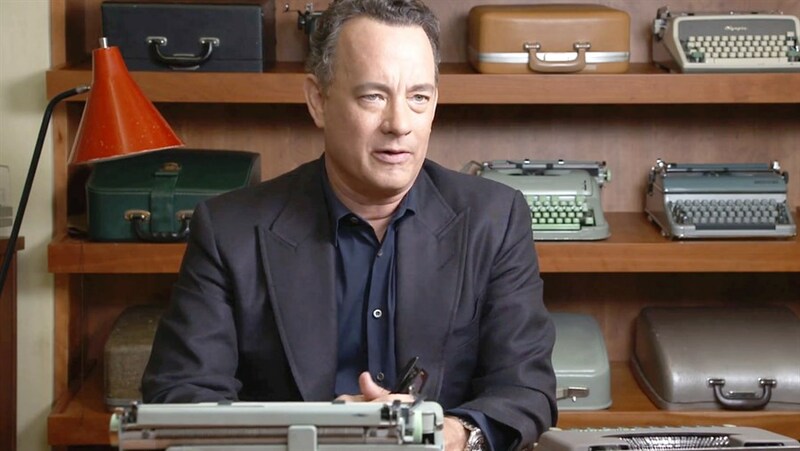 Many artists and writers who still swear by the machine—among them Tom Hanks, John Mayer and the late Sam Shepard—share their thoughts on its value as a tool and source of inspiration. California Typewriter also looks at one of the last surviving typewriter repair shops, run by a man determined to keep the tradition alive.